In Ireland, everyone has a story. Sometimes we share our stories right here. Sometimes we tell them through photos on instagram. Click on the CONTACT button above, and let's get started creating a story for you in Ireland. Don't confuse your dietary restrictions as a travel restriction! Luxury travel and fine dining don't have to be limited because of one's special dietary requirements. 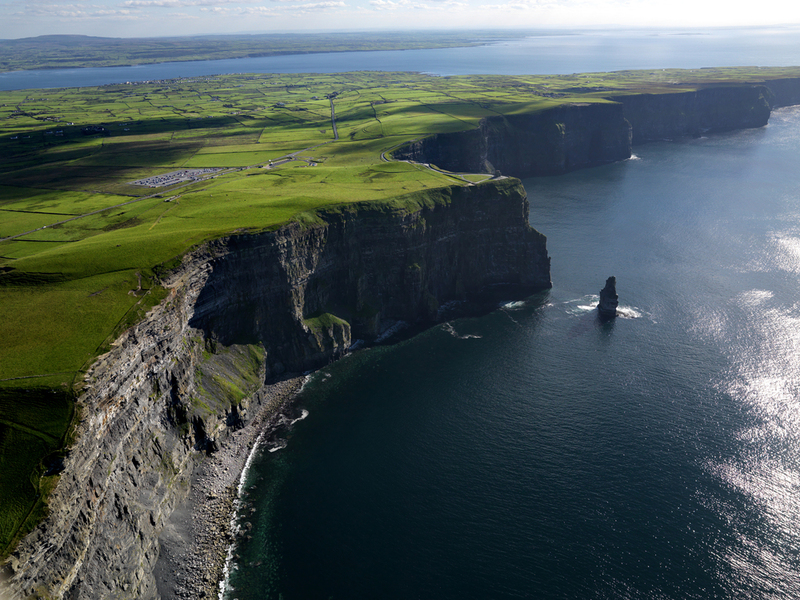 Crafted Ireland Custom Tours has developed a 5-star, luxury vacation of Ireland that will satisfy passion for flavor and taste for adventure in the company of like-minded travelers. Immerse yourself in authentic Irish culture, take in iconic landscapes and explore historic art and architecture and on this unforgettable journey from Dublin to Killarney. You won't be alone! Ireland boasts a strong, supportive Celiac community. 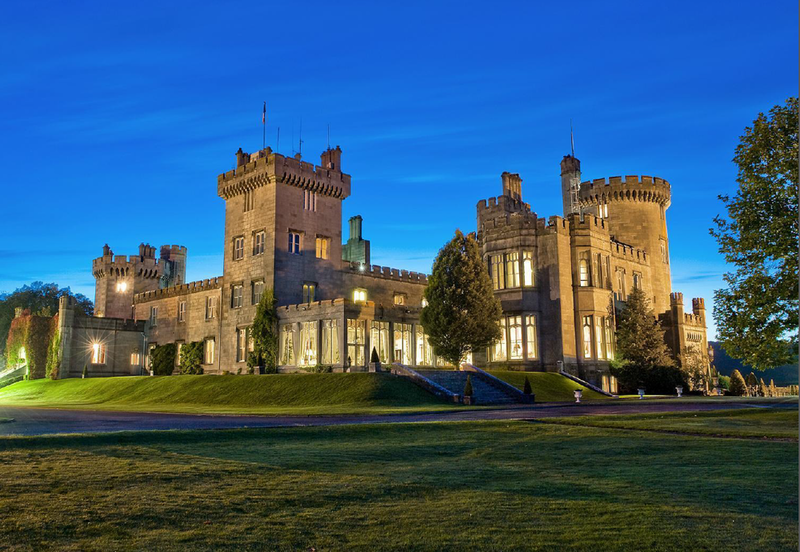 On this Irish holiday, savor luxurious, 5-star accommodations, fine gluten-free dining, an elite gluten-free cooking class on a traditional Irish farm, an exclusive whiskey master class at the Jameson Distillery (where all whiskeys are gluten-free), and more. This vacation caters to the gluten-free traveler, but is open to anyone with a taste for adventure. Simply click here to start your trip of lifetime today! For a limited time, sign up for our Crafted Ireland newsletter and we'll send you a code for 10% off of your gluten-free adventure. Memories of an Irish Pub TOUR. Or lack thereof. Established in 1823, it is one of Dublin's oldest and best-loved original Victorian pubs. Preserved in time, The Palace remains unmodernised and the same walls greet today's visitors just as they did almost 200 years ago. The ornate stained-glass and high ceilings have peered over the shoulders of literary greats such as Kavanagh, Flann O'Brien and Harry Kernoff and countless other faces. Some regulars and some lucky enough to happen upon it by chance and stumble through its doors (more out, than in). The unpretentious walls hold decades of history and celebrations. 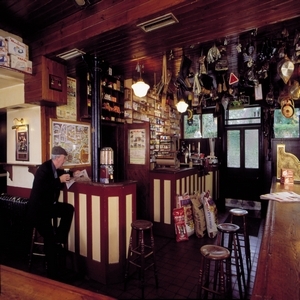 Known as a "conversation pub," and always filled with local characters and tourists alike, it would be a sin to miss great craic in one of the snuggest snugs in Dublin. Don't let the candy-striped facade fool you into thinking that some serious business doesn't take place at O'Shea's. Michael O'Shea, also known as "The Bossman" was a jack of all trades and knew a thing or two about giving the people what they want. Operational as a grocer-bar since the 19th century, patrons could pull up a chair to savor lengthy conversation over a creamy pint, or pop in for a quick restock of village staples: bread, coal, nails. His ledgers still hang above the bar - a chronicle of goods purchased and how much was paid. Today, it's the artifacts and odds-and-ends like the ledgers, hardware, machinery and old Wellingtons adorning the walls and ceiling that tell the stories of the past and breathe life into this rural treasure. You'll be surprised at the wonders that can unfold within one single square room. Doubling as a merchant since the 19th century, Curran's Bar at one time "sold everything," - literally supplied every business in town from the local chemist and clergymen to the farmers and tailors (and everything in between). Generations later, pub-owner James Curran still marvels at the archive of billhead receipts safely stored for posterity's sake. He's proud, and quite fond of the history piled on the shelves in that single square room that remains unchanged from the studs to the Valentia slate floor. And it's no trouble at all when those stacks of shirts, boots and hats need to be temporarily tucked away to make room for a bevy of thirsty patrons or a lively impromptu sing-a-long. Crafted Ireland offers a variety of guided trips to different regions; each includes a rather cushy package of quality hotels, meals, transportation, visits to iconic sites, the best pubs and, of course, all the craic. These pubs and more (many featured in the critically acclaimed documentary, "The Irish Pub") are included on our Pub Tours of Ireland. Drink in the beauty of Ireland! Start now by visiting www.irishpubtours.com.